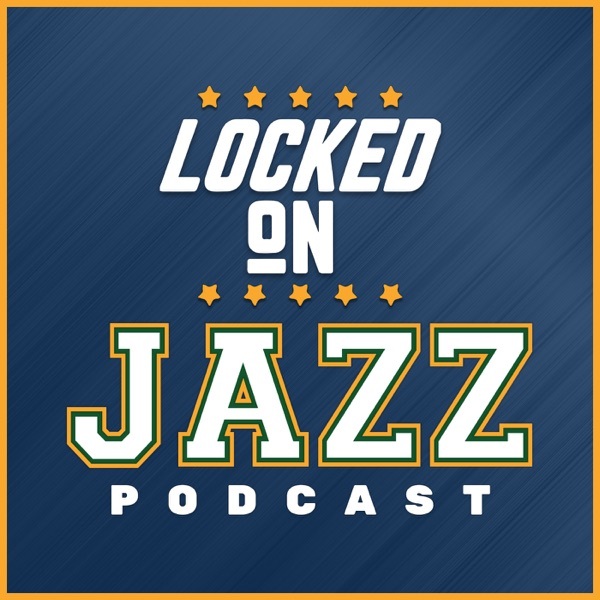 Locke breaks down the final moments play for play to look at what happened to the Jazz in the loss to the Boston Celtics. Then Locke moves on and takes the Facebook live questions about the Jazz. How are the Jazz in clutch? What else could have been done? Are the Jazz in trouble for the playoff push?